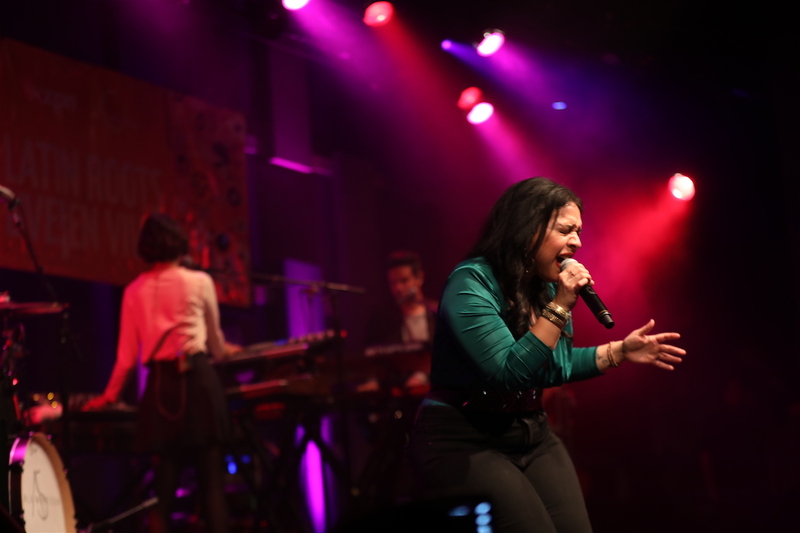 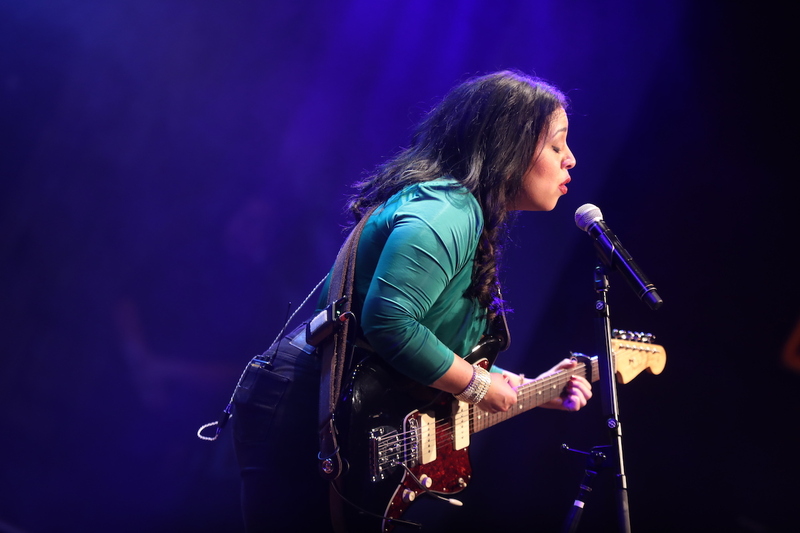 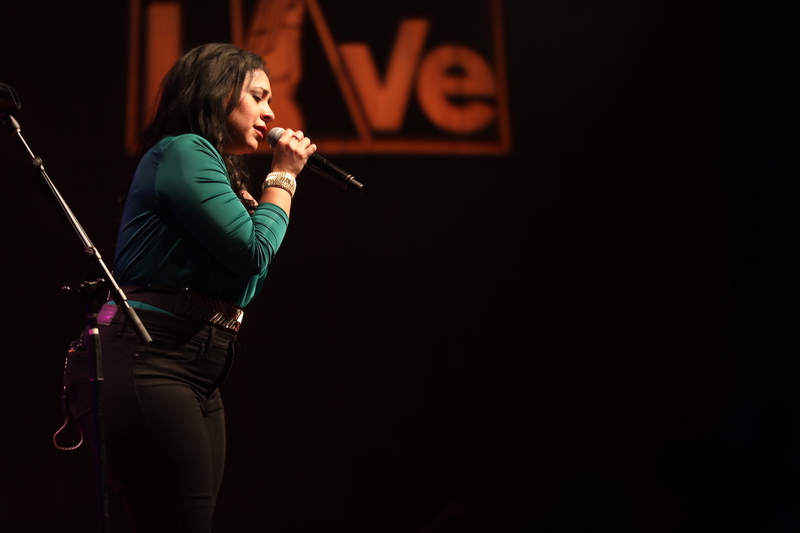 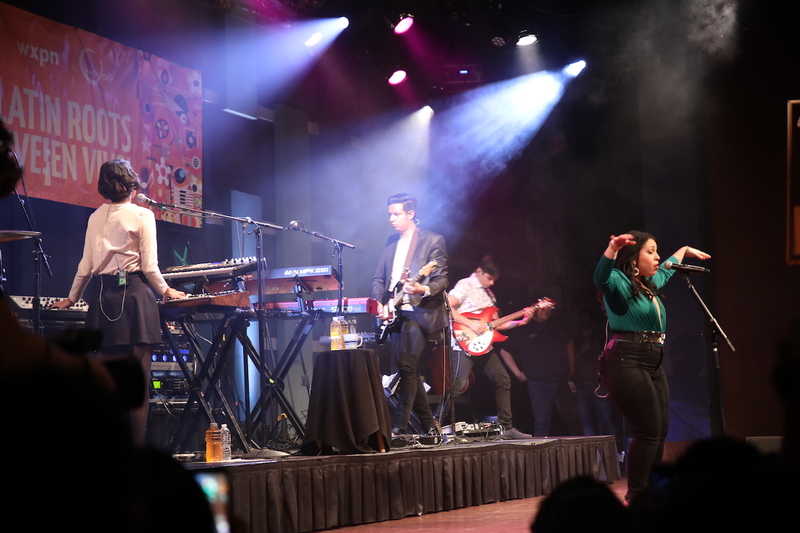 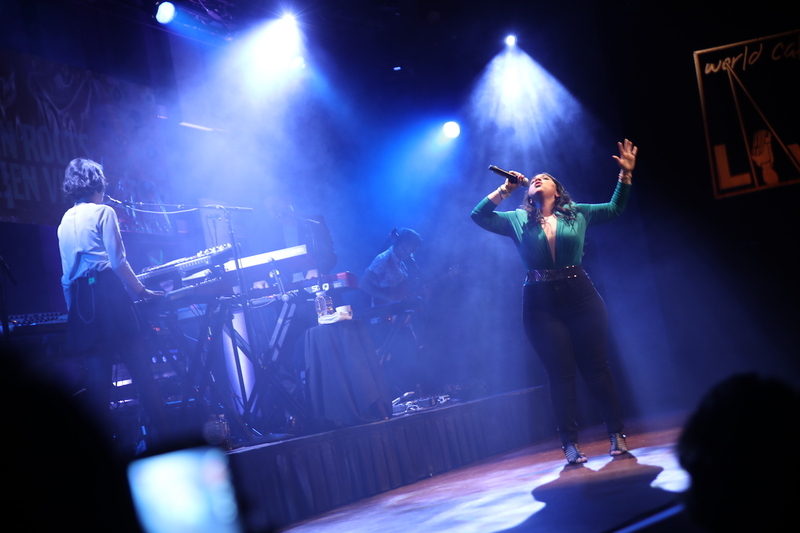 Last evening at World Cafe Live, Carla Morrison made her Philadelphia debut with a rapturous performance in front of a packed house of fans. 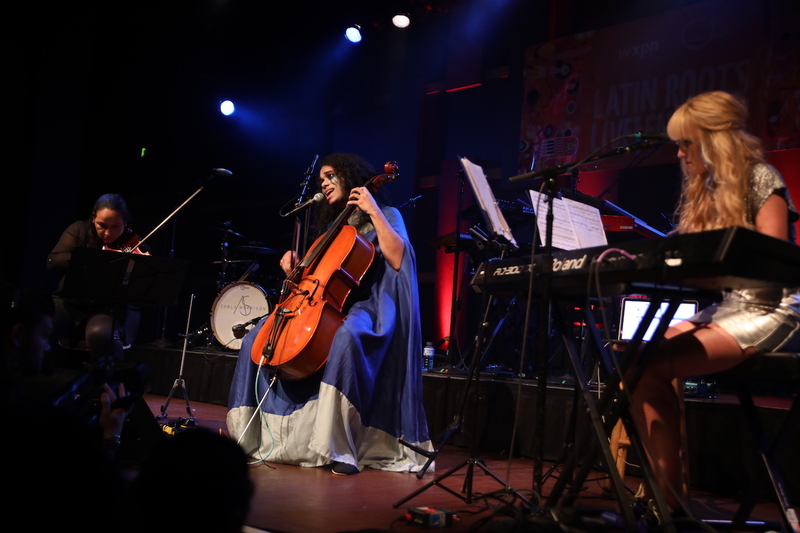 Celloist Daniel de Jesus opened. 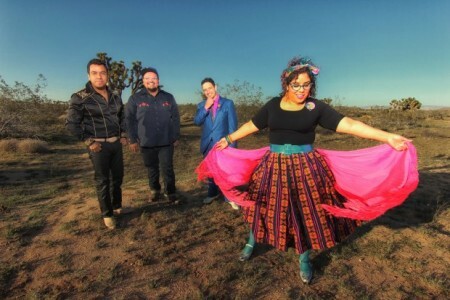 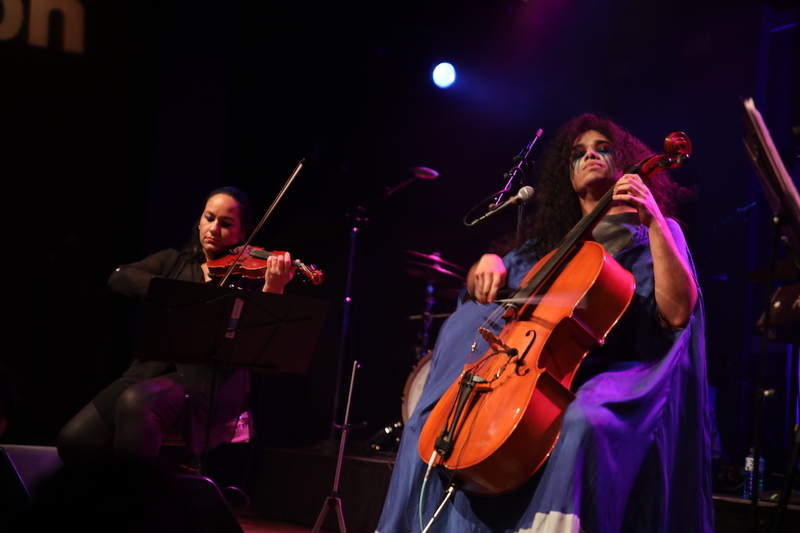 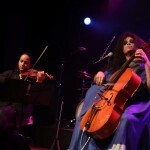 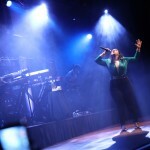 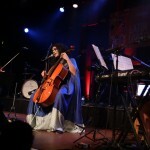 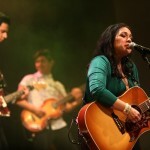 Morrison, the Latin Grammy award winning singer-songwriter, performed songs from her recent albums Eres Tú and Disfruto. 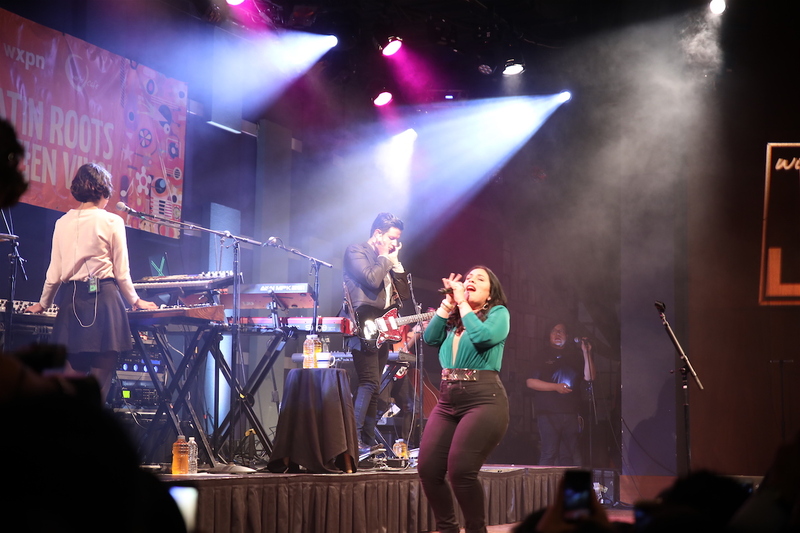 Throughout the show, she proved why she is one of the most exciting artists in the world; confident, powerful, and tender. 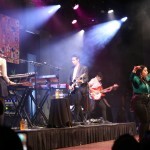 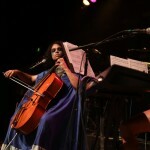 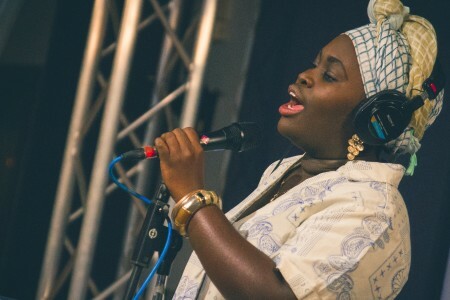 Morrison and her super talented band play modern sounding pop informed by her cultural traditions. 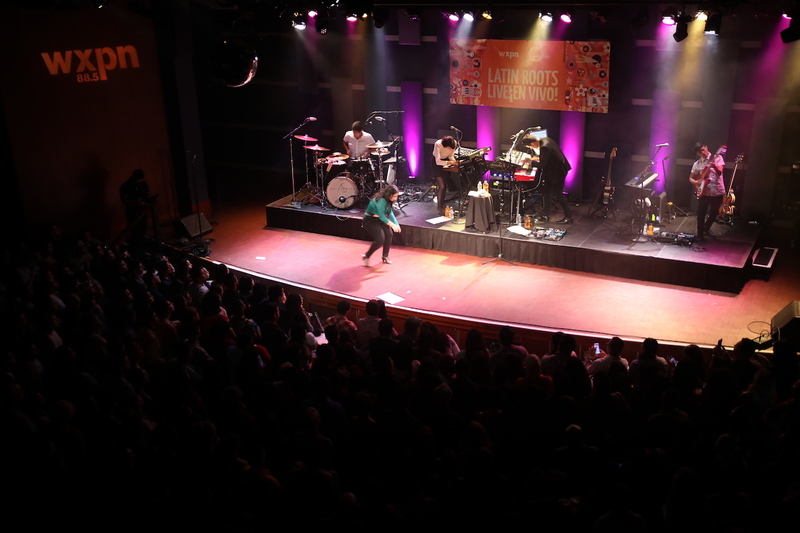 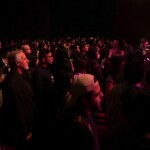 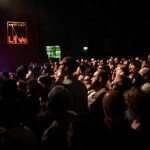 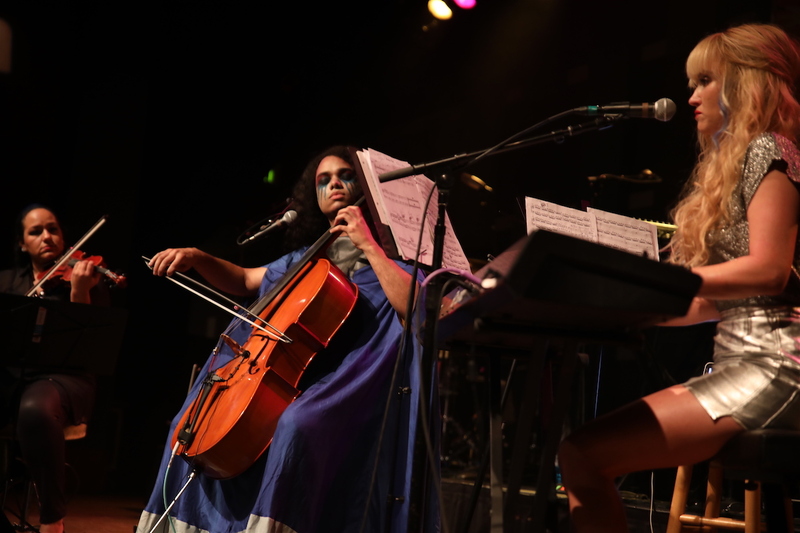 Below, check out a photo recap of the show. 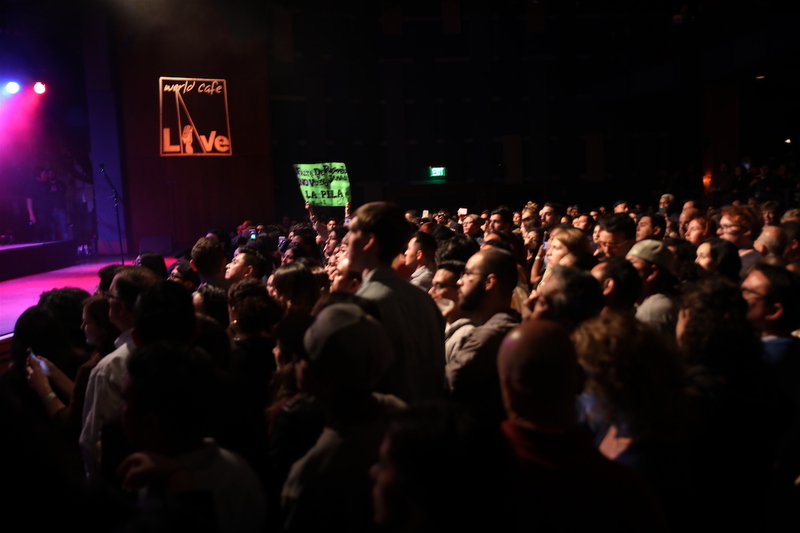 We’ll be posting audio and video of the show soon. 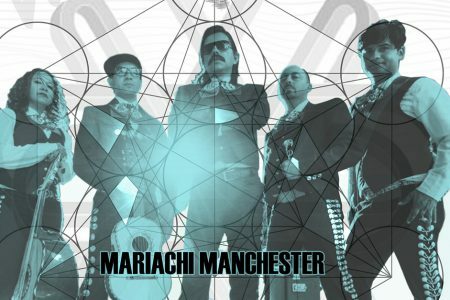 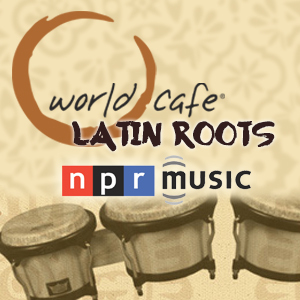 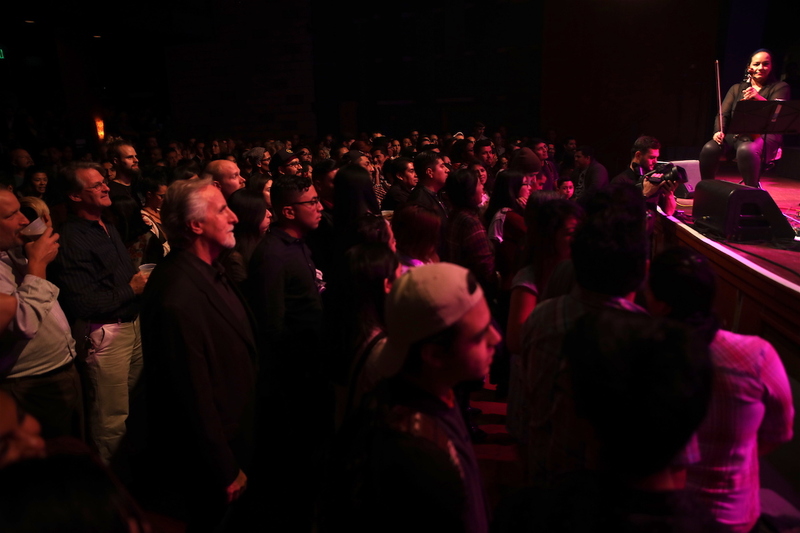 RSVP HERE for the next free Latin Roots Live! 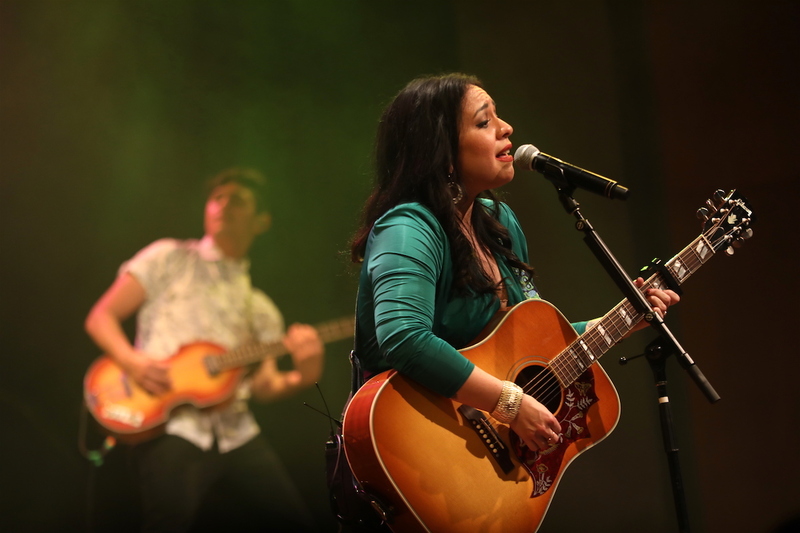 event at World Cafe Live Upstairs on Thursday, November 17th featuring two exciting emerging artists, Edna Vazquez and Peruvian singer/songwriter duo Alejandro Y Maria Laura. 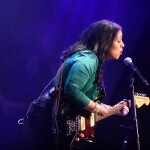 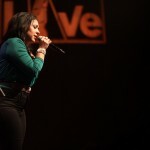 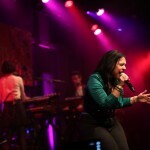 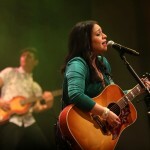 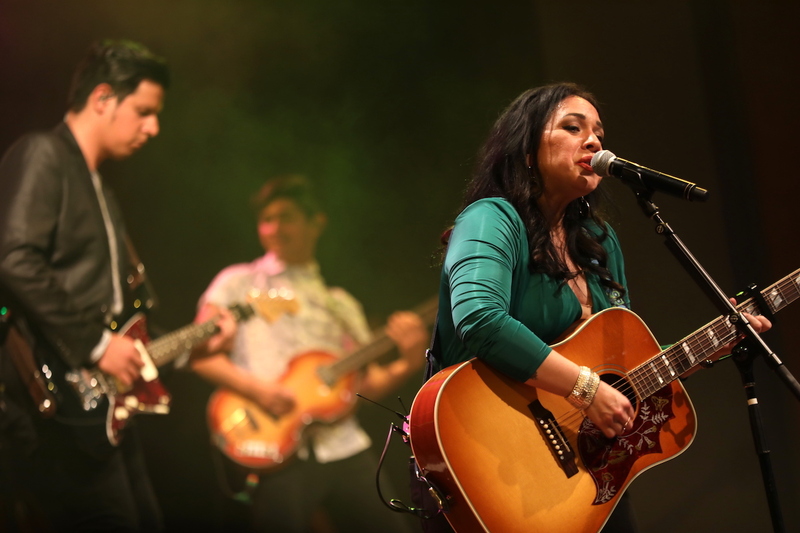 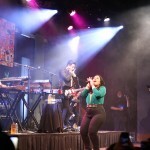 Carla Morrison Daniel De Jesus Latin Roots Live!